And what’s the author’s impression? I like that you are reacting to the photo. 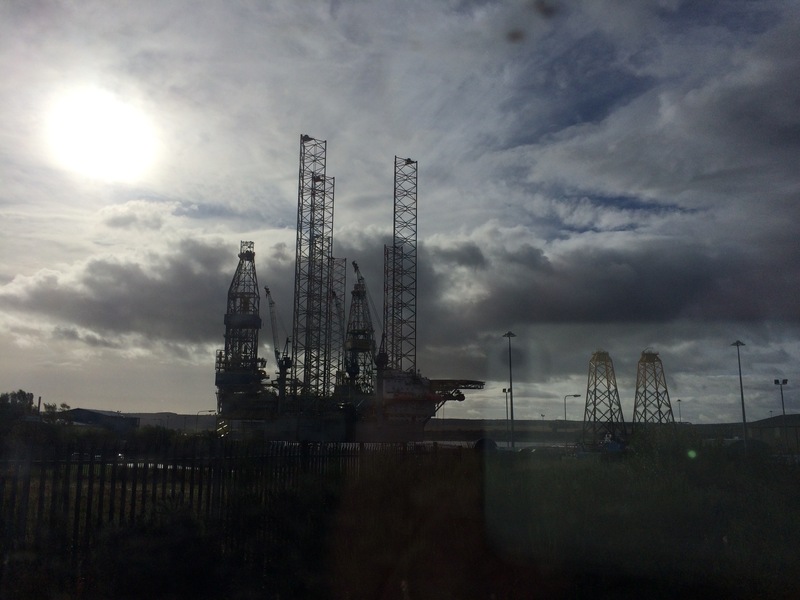 But to me, the Cromarty oil production gear does have its own kind of beauty, and it just interested me as I was going past on the train.